Integrity 2000 OTS is a heavy duty Overhead Tube system characterized by its ease of movement and precise positioning, designed for use in any setting. 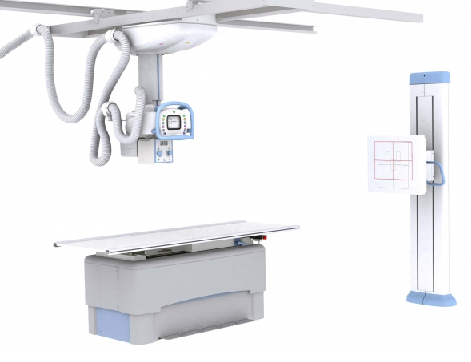 The system can be configured with a tilting wall Bucky for use with a mobile table, or can be installed as part of a conventional radiology room. This flexible design has the ability to fit most room floor plans. Manual positioning or auto-tracking make the Integrity 2000 OTS perfect for hospitals, orthopedic facilities and imaging centers. 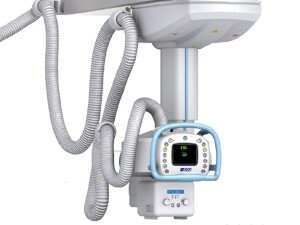 In addition to the features of the OTS-M the OTS-AT includes teh automatic alignment of the tube with the elevating table and wallstand. Compatible with most DR solutions.